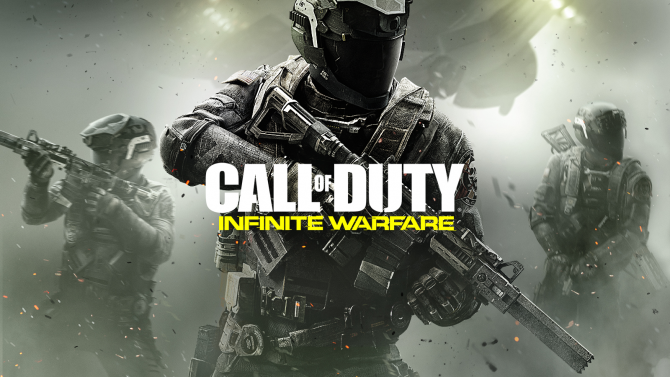 During Activision’s financial conference call for the first quarter of the current calendar year, Activision Publishing CEO Eric Hirshberg provided a response to a question directly asking him about the 369,313 (at the moment of this writing) dislikes on the reveal trailer of Call of Duty: Infinite Warfare. “First of all, you gotta love the passion of gamers. This is an industry like no other, and a fanbase like no other, and we love that our fans treat this franchise like it’s their own and have such strong points of view about it. 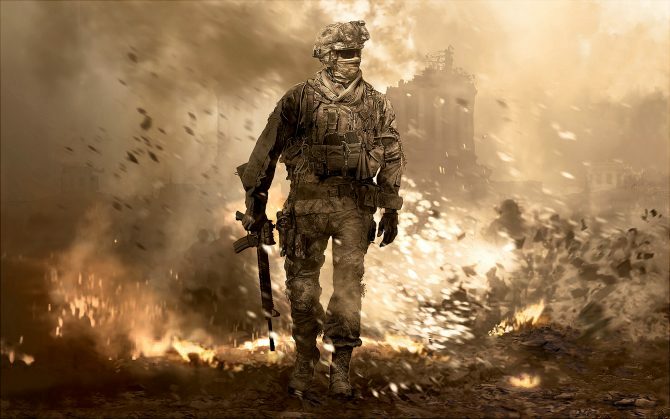 There just aren’t many entertainment franchises on Earth that can generate the kind of passion that Call of Duty can, and that’s a good thing. Secondly, of course we know that there are people in our community that are nostalgic for the “boots on the ground” style gameplay, and that’s why we made Modern Warfare Remastered. But we also have millions of people in our community who wannt to have new and innovative experiences in the game this year, and Infinite Warfare is going to deliver that. The good news is that this year we found a way to deliver both in one package while keeping our community together. While of course we see the passionate opinions online, we also look at other measurements, and the fact is that it’s very early: pre-orders are off to a very strong start, views of the reveal trailer that you refer to are up, and the number of likes per view on the Infinite Warfare reveal trailer are also the highest we’ve ever seen. We have seen this in the franchise before: the reveal trailer for Black Ops II, which took the franchise into the future for the first time, had the most dislikes of any reveal trailer we have ever made at that time, and that of course went on to become our most successful game ever. And right now the franchise has never been stronger: we have more people in Black Ops III, a game that takes place in the future with boost jumps and fictitious weapons and all the rest, than in any game in our history. Personally, I’m seeing a rather volatile mix of feelings on this issue. I’m sure a lot of the negativity comes from the inability to purchase Modern Warfare Remastered on its own, but there are also a lot of preconceptions on the game’s perceived quality, that are pretty unwarranted since we haven’t seen much yet. 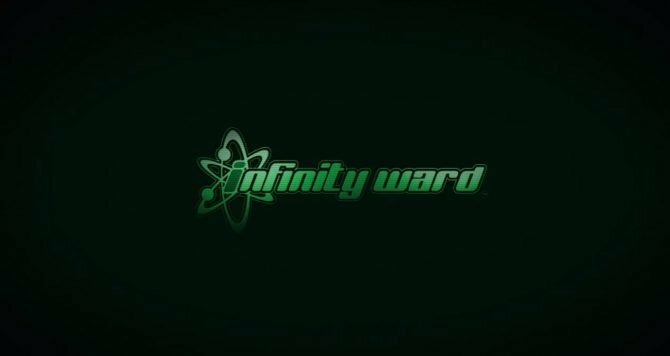 There is a lot of new blood at Infinity Ward working on Call of Duty: Infinite Warfare, including veterans from other studios and genres that could very well manage to bring a breath of fresh air to the franchise. Maybe we should give them a chance to prove themselves. 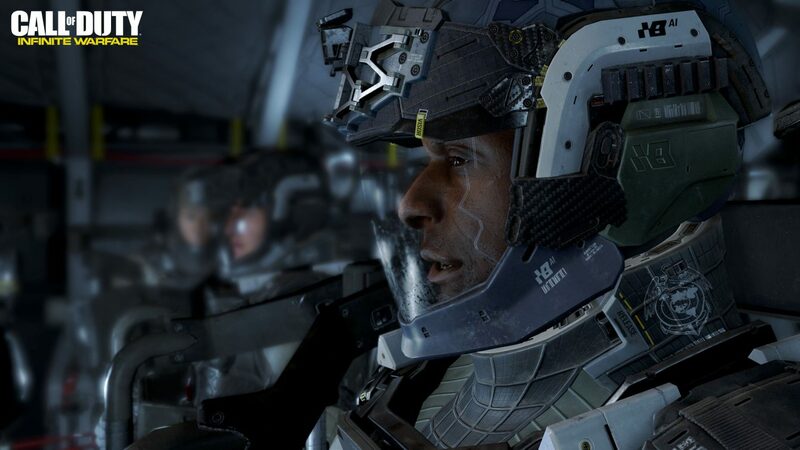 One former Infinity Ward and current EA developer may have recently teased what could be in store for Call of Duty in 2019.